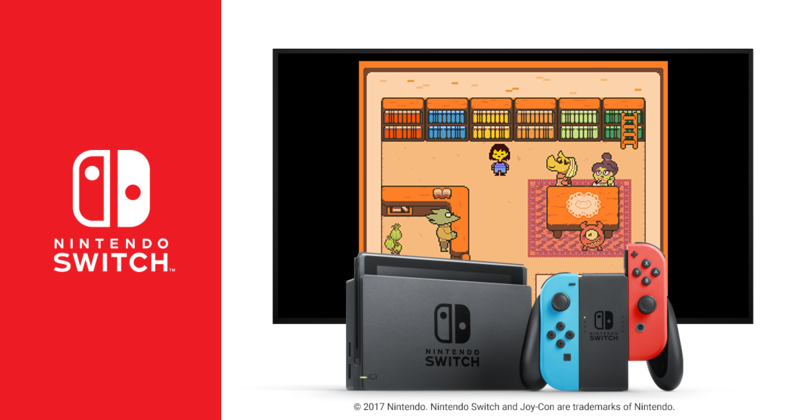 One of the more surprising announcements to come out of yesterday’s Nintendo Direct was that Undertale would finally be making its way to a Nintendo console, specifically the Switch. This was a somewhat surprising announcement as the game’s engine, GameMaker Studio, didn’t have inherent Nintendo Switch support. Following the Direct, YoYo Games, the company behind the engine, announced that Nintendo Switch support is coming to GameMaker Studio 2 later this summer. 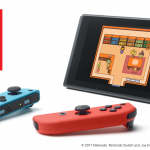 Undertale will be the first game to use the engine’s Nintendo Switch support. 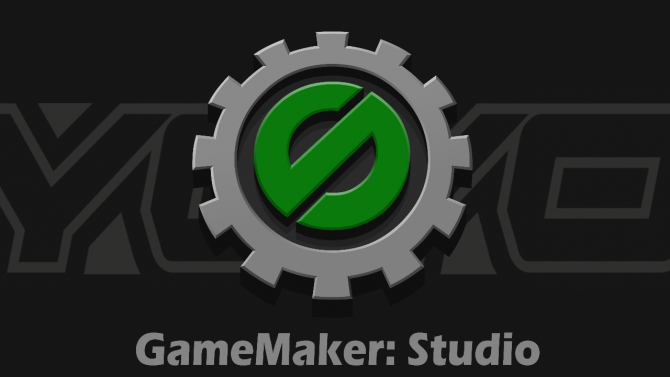 GameMaker Studio 2 is the newest version of this engine and initially released back in March of 2017. The engine currently supports Windows, Mac OS X, Ubuntu, Android, iOS, FireTV, Android TV, Microsoft UWP, HTML5, PlayStation 4, and Xbox One. 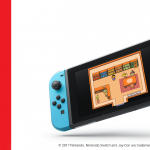 This announcement also came alongside three new images that show Undertale in handheld, docked, and tabletop mode; you can check them all out below. 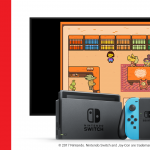 Undertale is currently available on PC, PS Vita, and PS4, with the Nintendo Switch version not yet having a release date. If you want to see DualShockers’ thoughts on the game, you can check out our review. 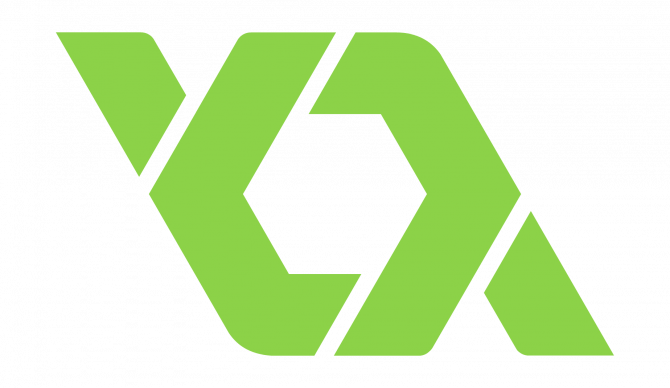 YoYo Games, the creators of the GameMaker Studio engines, announced today that they are opening up a publishing division for indie games.